The Bovans White is a well-balanced bird with strong livability, excellent laying persistency, and feed efficiency. This layer produces a flat egg weight curve and a very strong shelled egg. The Bovans White layer is easy to manage towards any desired egg weight level for table eggs or processing markets. 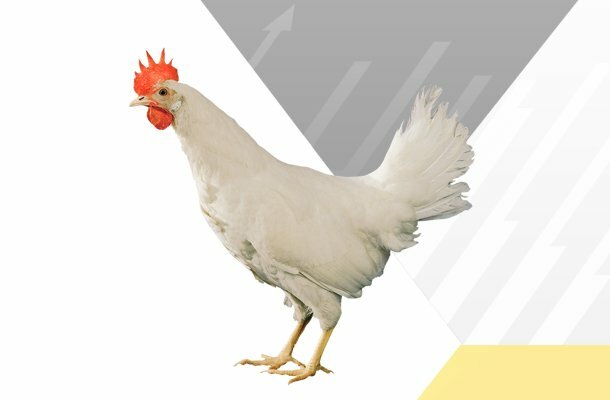 Robust and efficient, the Bovans White enables commercial egg producers to achieve the best performance in any environment.